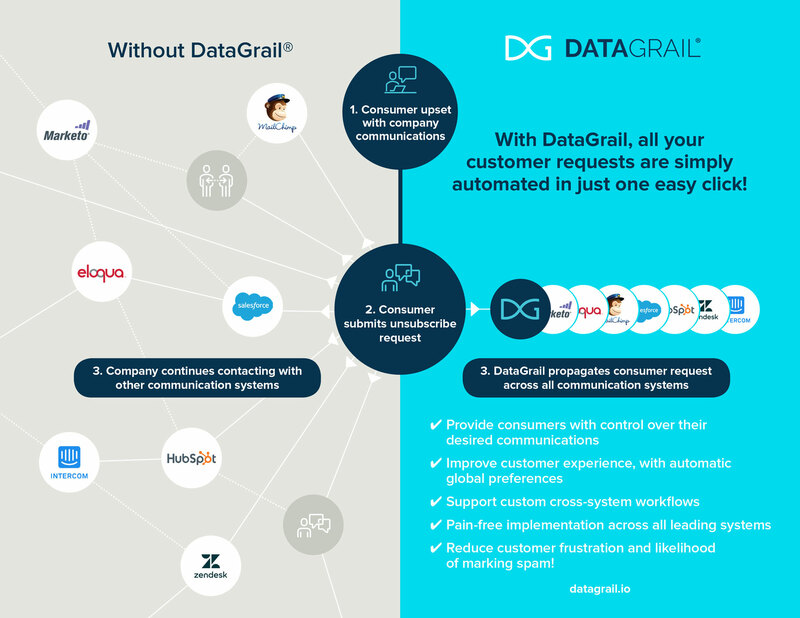 DataGrail helps SurveyMonkey customers comply with the GDPR, CCPA, and similar privacy regulation. GDPR requires on-demand access and deletion of a requester's personal data -- particularly anything that may be associated with an email address -- across all first and third party/external business systems. Using DataGrail allows SurveyMonkey customers the ability to perform request and deletion of personal data. 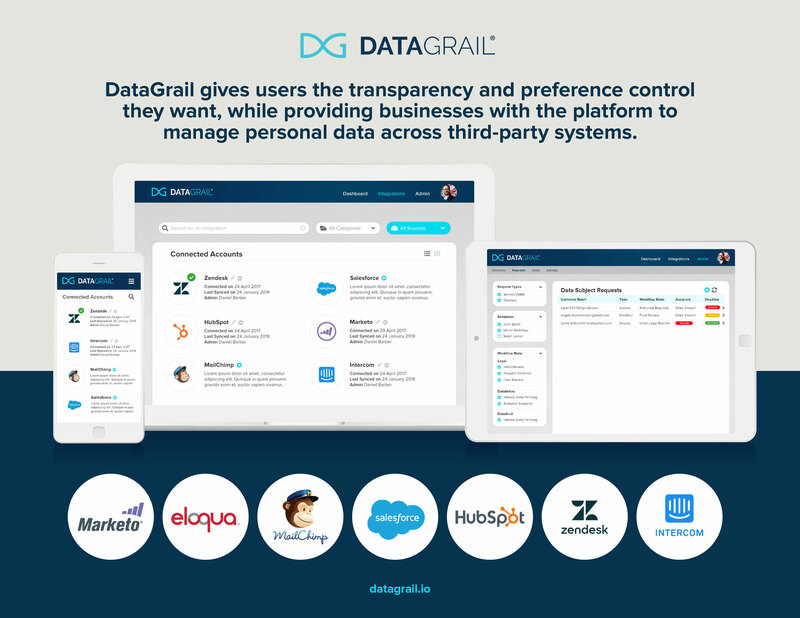 DataGrail also allows for unification of communication preferences via a Preference Card that integrates with all the leading systems, including SurveyMonkey.